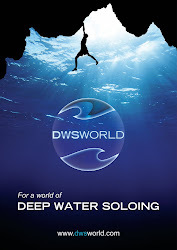 DWSWORLD - PSICOBLOC: Is Tombstoning threatening the future of DWS? Is Tombstoning threatening the future of DWS? Tombstoning, or jumping off cliffs, has been in the news a lot recently, and the issue has been causing some major friction in the climbing community. 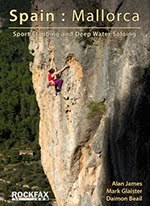 Tombstoning is a separate entity entirely to Deep Water Soloing. But this is not to say that the two are not considered related -- at least by some government officials in the U.S. and the U.K. 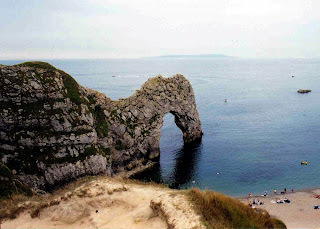 Recently there has been a major incident in the U.K. at Durdle Door in Dorset (See the BBC report), and in the U.S, Tombstoning has been banned from Summersville Lake in West Virginia. This has had a knock-on effect on DWS activates in the U.S as it appears to some that DWS `splashdowns' are an act of Tombstoning. 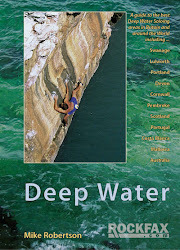 If the U.K. were to follow the officials at Summersville Lake then activities such as DWS and coastaleering could possibly see a ban in the not-too-distant future.